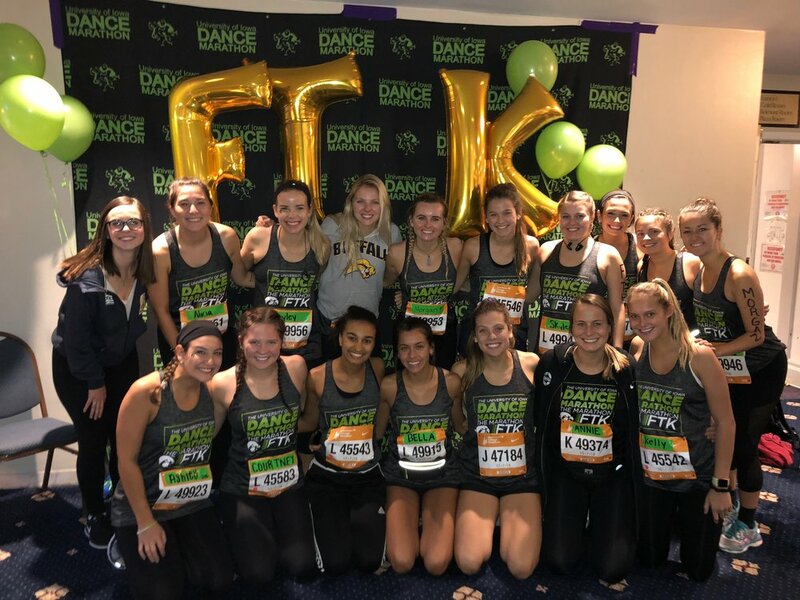 The University of Iowa Dance Marathon (UIDM) is an organization that many of our sisters hold close to their hearts. 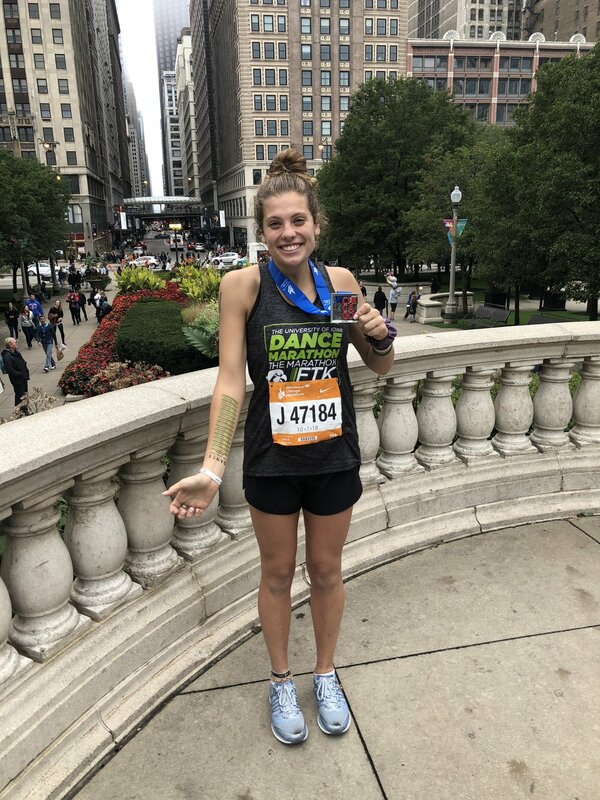 On October 7th, 2018, 18 of our sisters took on the streets of Chicago as charity runners for UIDM. 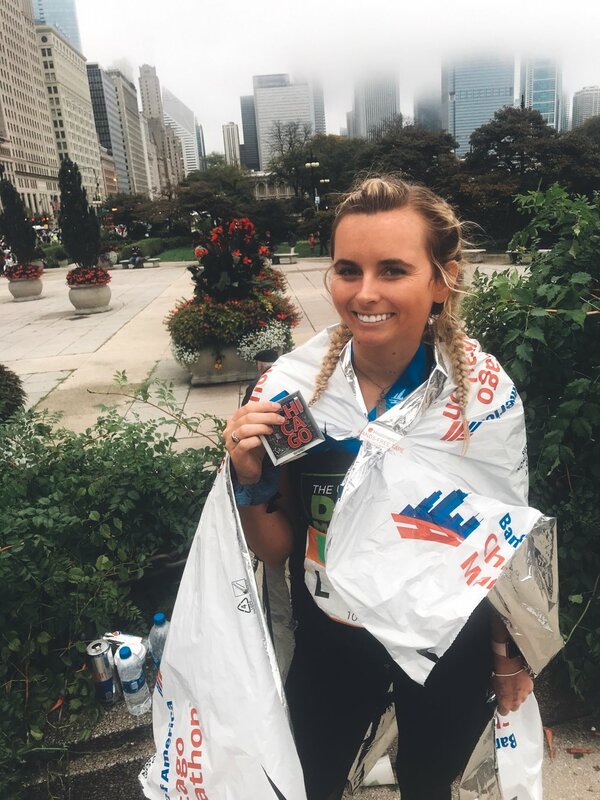 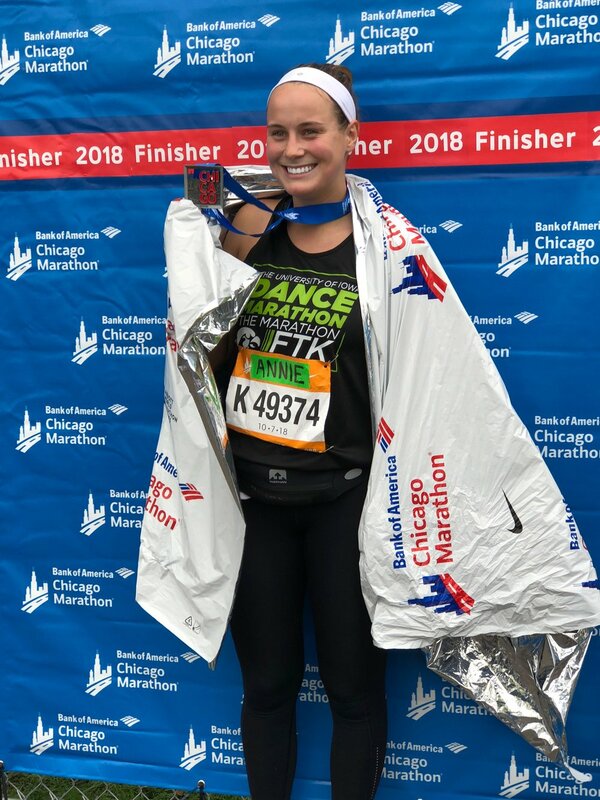 Each participant running the Chicago Marathon for UIDM had to raise $750 to run the marathon and will have to raise a total of $1,000 to participate in the big event in February of 2019. 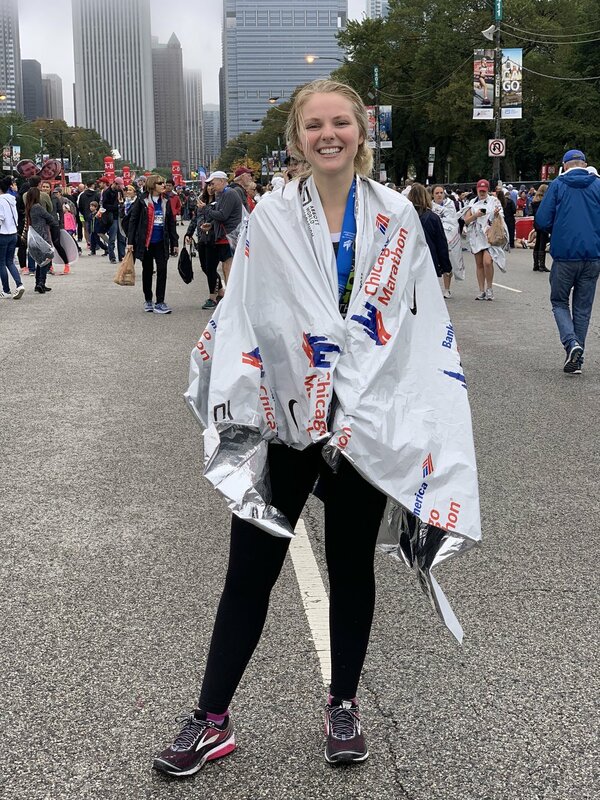 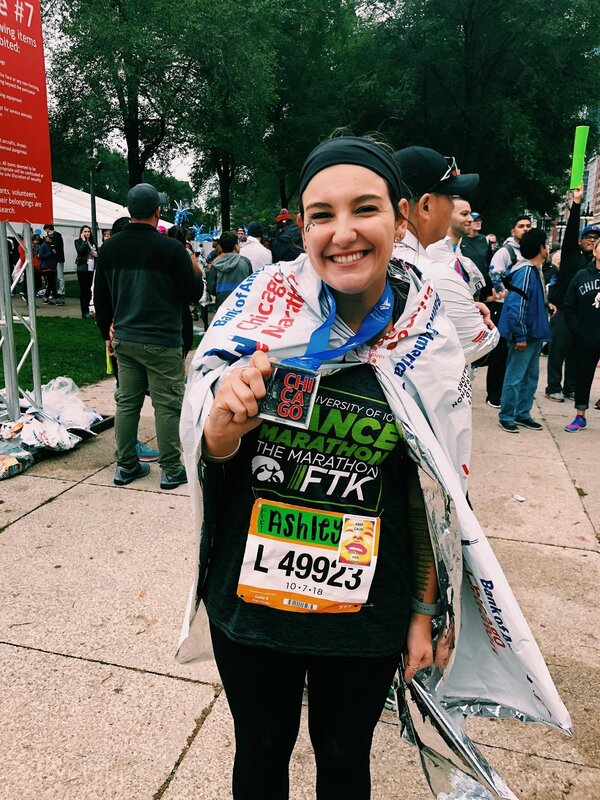 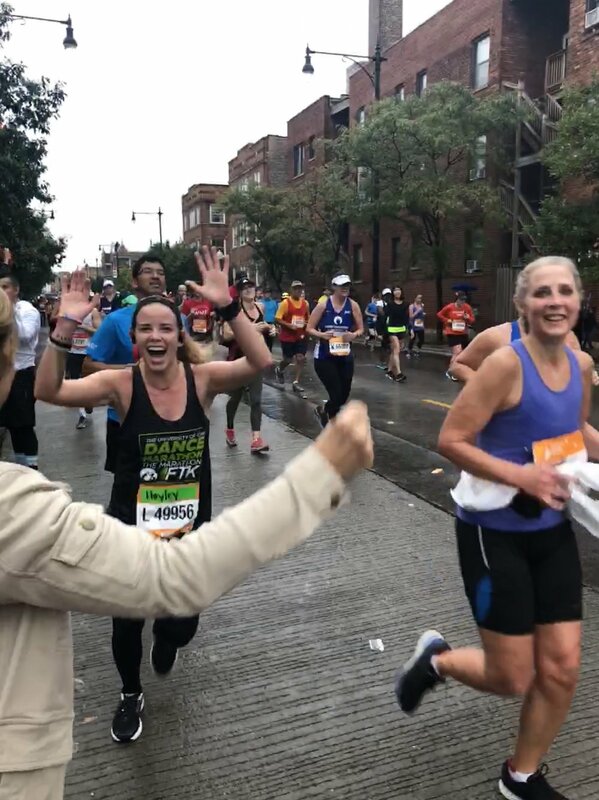 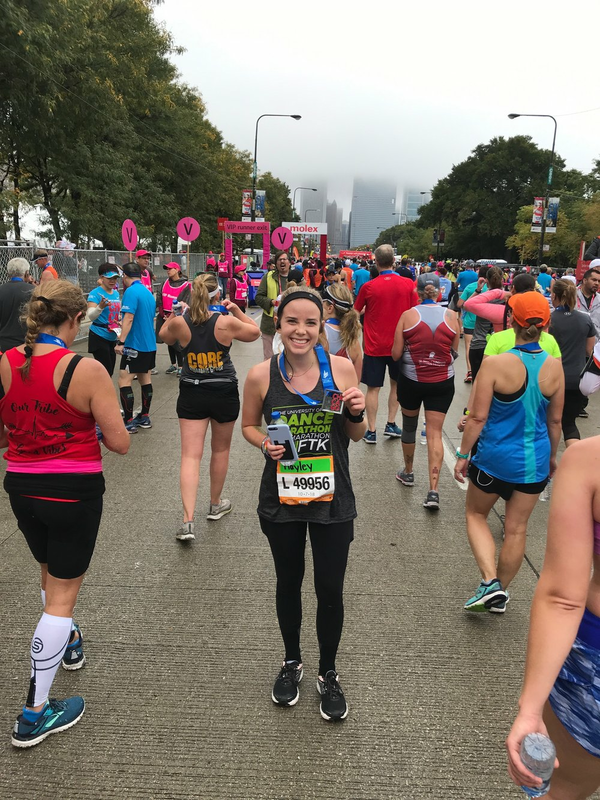 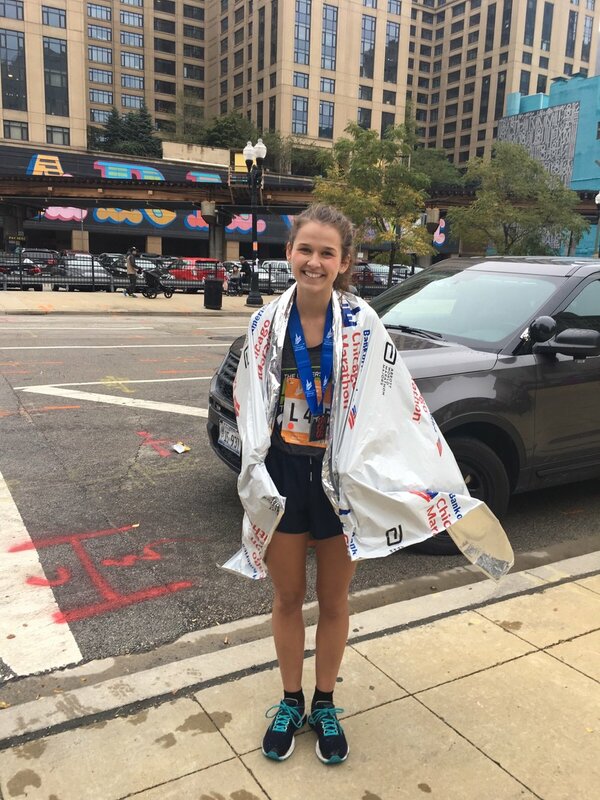 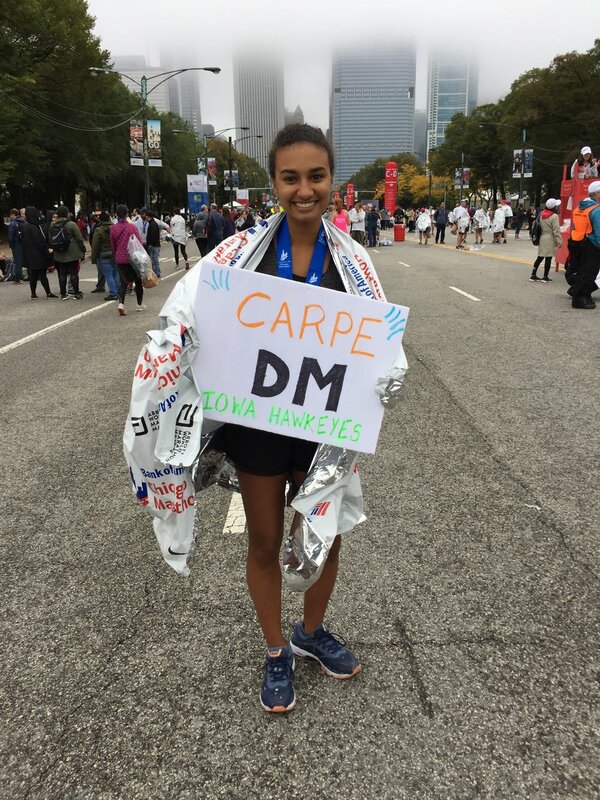 For some of our sisters, this was their first ever marathon, but many of our sisters ran the Chicago Marathon for a second or even a third time for UIDM! 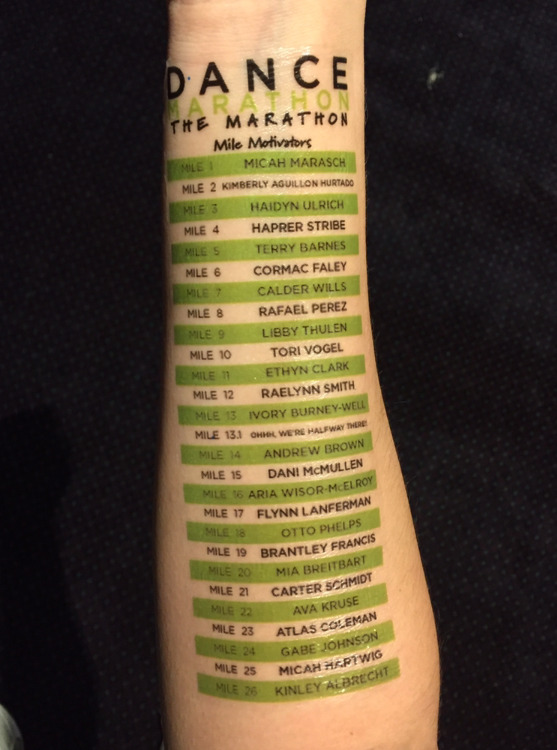 Read below to hear each runner’s story on why they chose to run 26.2 miles. 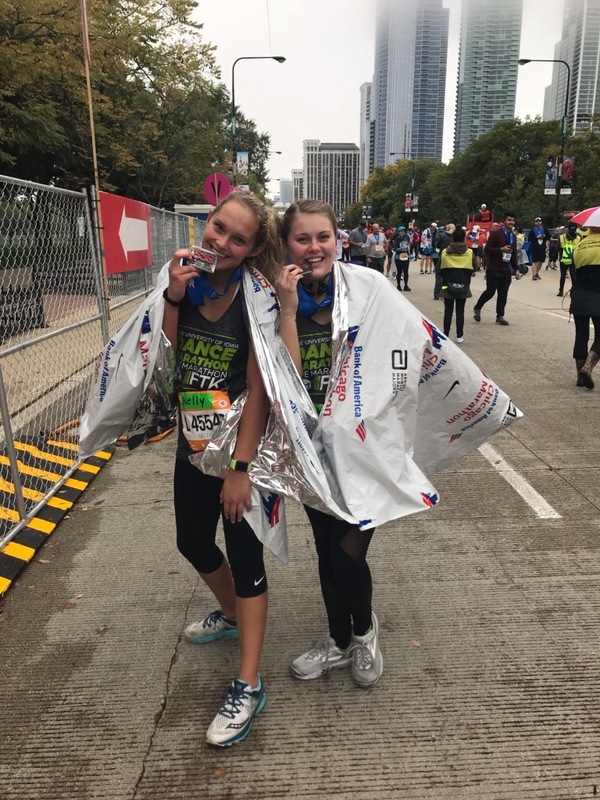 Two of our sisters who ran the Chicago Marathon play a huge role in Dance Marathon as members of the Executive Board: Darby Drenzek and Gillian Fiandaca. 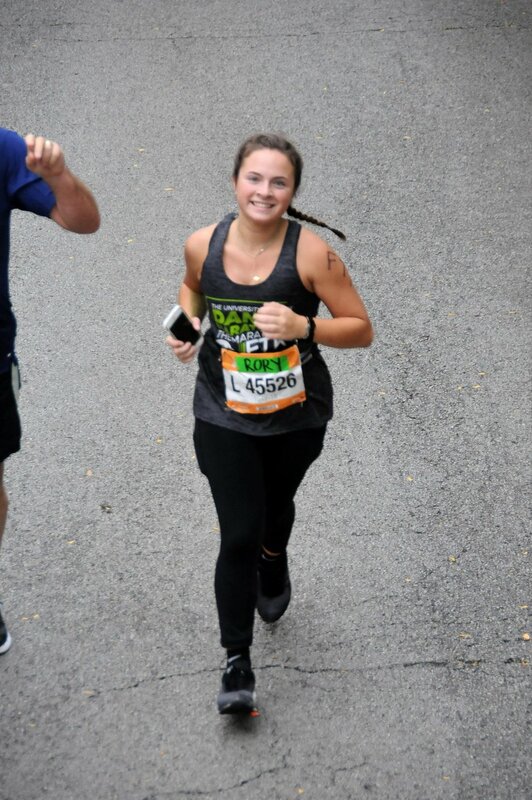 My position this year is the Outreach Director. 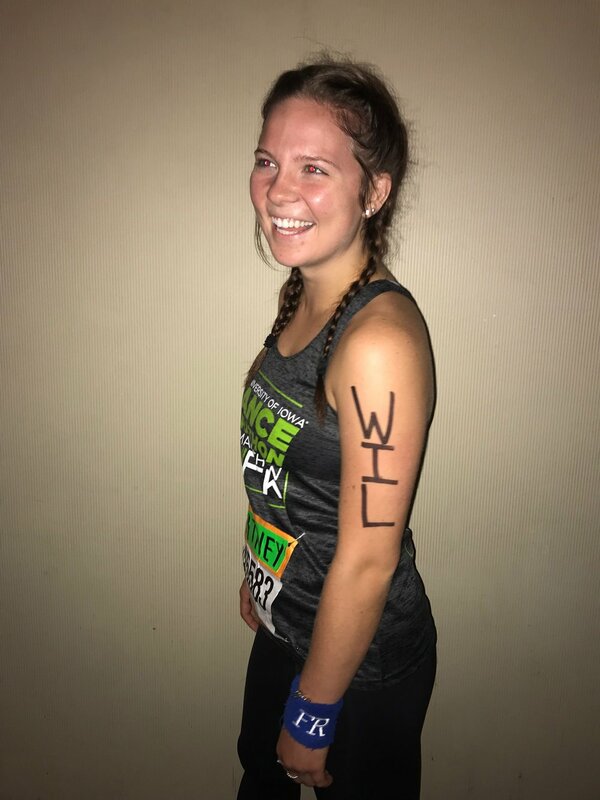 As the Outreach Director, I get the opportunity to engage with populations such as UIDM Alumni, Mini Dance Marathon programs from across the state, faculty, and staff on the University of Iowa Campus, and others around the Iowa City/Coralville/North Liberty community. 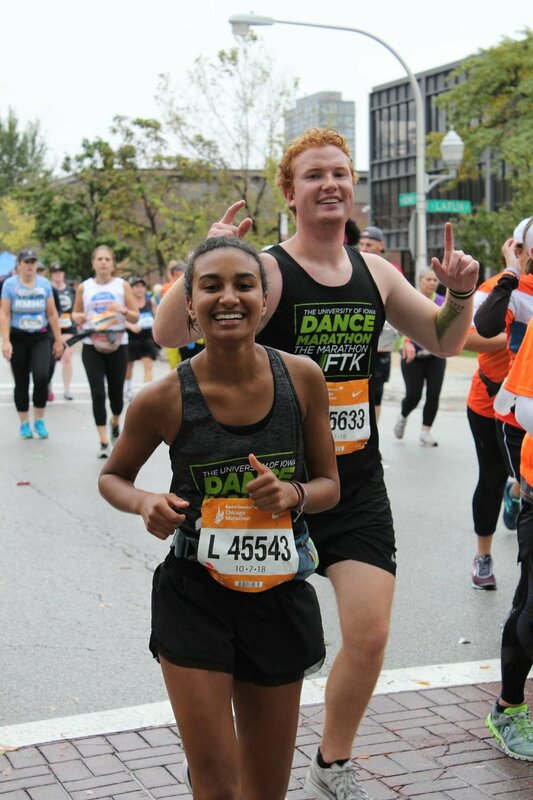 I love this position because I am able to spread the mission of UIDM far across many walks of life.